A Fun Program for Your Children That Teaches Them Confidence, Pride & Respect. Start Here: Get Our Class Schedule, Prices And Web Specials. 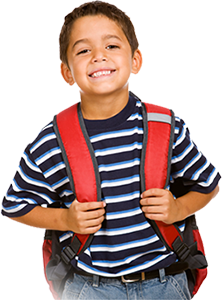 Every day of the week, we provide transportation for your children. They'll get picked up from school, and brought to our martial arts studio. Call us to see what local areas we cover. Your child will learn about setting goals - and achieving them. They'll learn to appreciate respect - and show it to others. And their physical condition will improve too. 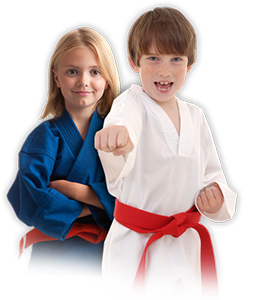 After all, martial arts is a great work- out for kids.